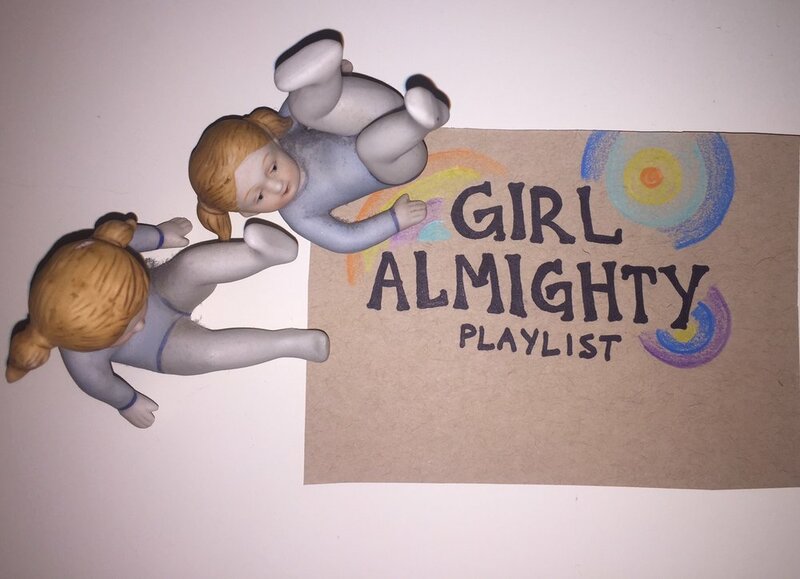 Girl Almighty is a collection of songs, perfect to get you pumped up for a Girls Night Out. Including throwbacks from different eras in music, these “girl” songs are here to inspire and excite. Have fun singing along to these jams with your favorite ladies! Turn up the volume and enjoy :-).